Q&A: Can I Rent a Tent in the Winter? 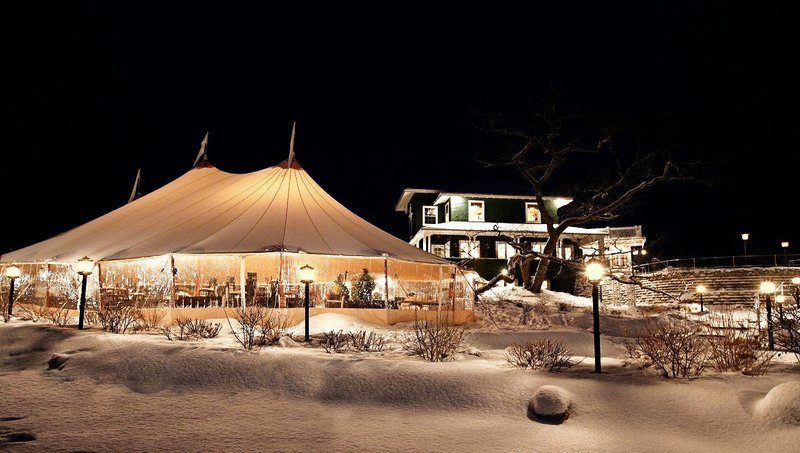 Yes, you certainly can rent a tent during the winter and host a great outdoor event! It’s definitely not too late to plan a Christmas, New Year’s Eve or even Superbowl party. It’s true, setting up a tent in the winter is more difficult because of the possibility of the ground being frozen and difficult to work with; however, we love a good challenge! Some things to keep in mind when planning an outdoor winter event are: snow removal prior to tent installation, monitoring snow accumulation on the tent during set up and removing snow from around the tent after the party is over. While some companies might say that erecting a tent outside in the winter is impossible, the team at Benson Tent Rent can help you transform your backyard into a beautiful and cozy winter wonderland. With just a little extra planning, your winter party will be the talk of the town for all the right reasons! Our team has experience planning winter events so we know just what you’ll need to make sure your outdoor event is a success. A few tent heaters (number depends on size of tent & headcount of guests). 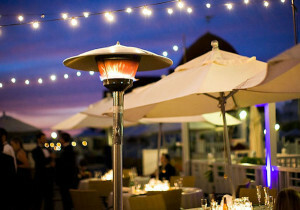 Our heaters are adjustable and perfect for all occasions. A sturdy walkway leading from the tent to your house, office, parking lot, etc. Just in case, it’s always a good idea to have an indoor option for guests that might need a break from the outdoors. Flooring for inside the tent – the last thing you and your guests want are damaged shoes or an icy dance floor! Tent walls and doors to help retain the heat and make sure the atmosphere stays cozy. Seat cushions, especially if you’re using metal chairs. At Benson Tent Rent, we have a great selection of wooden chairs with cushions, which are usually more comfortable in the winter. Extra blankets, hats and gloves for your guests. 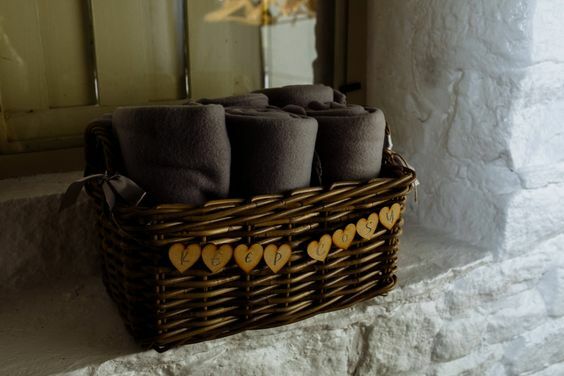 Consider incorporating a basket of winter gear, just in case it gets a little colder than you and your guests planned for. While you might spend hours planning the perfect finger foods or the most memorable photo booth, the most important aspect of an outdoor winter party is making sure your guests are WARM. Remember to make sure your guests know that the party will be outside. So remember, with a little extra planning and a few important additions, you can host an awesome outdoor party in the winter! If you’re ready to plan our winter event, give us a call today!